You’re in good hands — with Barça’s goalkeepers. 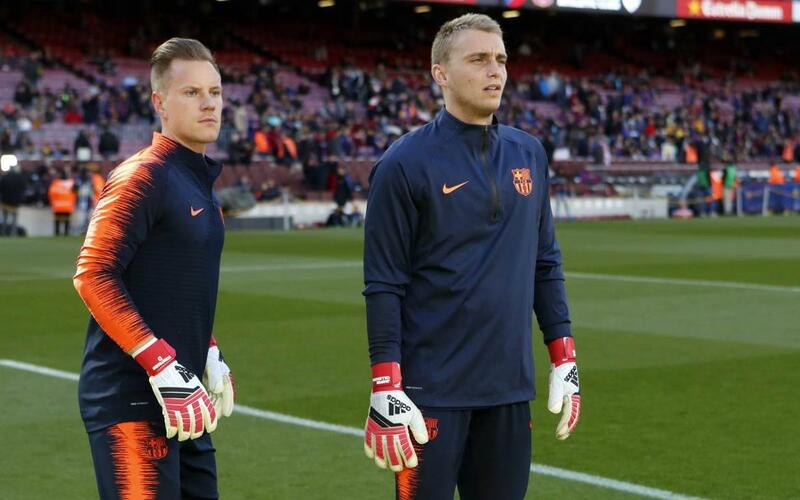 Like a top-of-the-line insurance plan, Marc-André ter Stegen and Jasper Cillessen gave Barça fans peace of mind throughout the 2017/18 season. Of the 59 games played this season, the team registered 32 shutouts. Barça surrendered the second fewest goals, 29, in La Liga, which was made possible in large part by the stellar work of not just the team’s goalkeepers, but also a stalwart defense. Both Ter Stegen and Cillessen compiled a highlight-reel-worthy collection of jaw-dropping saves that helped fuel Barça’s record-setting campaign. In the following video, you’ll see the top 10 — the best of the best!